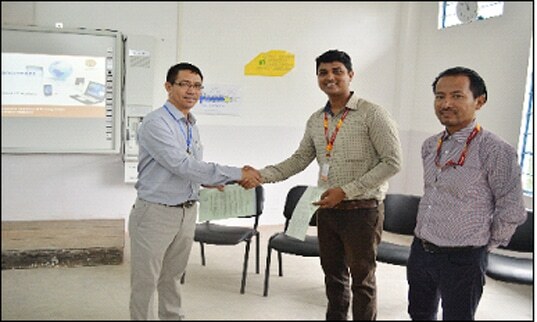 Nagaland Tool Room & Training Centre (NTTC) in association with AICTE & ICT Academy commenced the skill-oriented training programme in IT sector which has been aligned to the skill India vision of the Government of India. 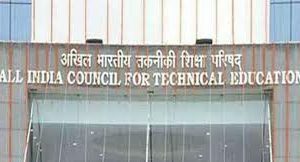 “The programme aims to enhance the competency and employability skill of technical students,” The NTTC said. 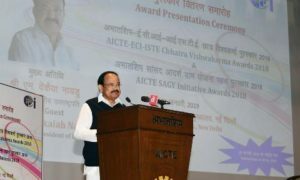 Under the programme, NTTC students would be trained as per the national norms and standards and would be provided better platform for placement. It would keep them abreast of industry and market demands across the country. NTTC, Dimapur was established in 2006 by the Government of Nagaland with the assistance from the The Ministry of Micro, Small and Medium Enterprises (MSME). 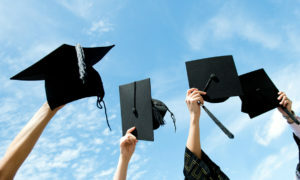 Presently, NTTC also offers various short-term courses on CAD/CAM including AUTOCAD, CNC programming & operation, basic & advanced machine operations, basic welding & sheet metal fabrication, diploma in computer application, diploma in graphic designs, diploma in video editing, diploma in web designing, advanced diploma in multimedia, certificate in hardware and networking, etc.